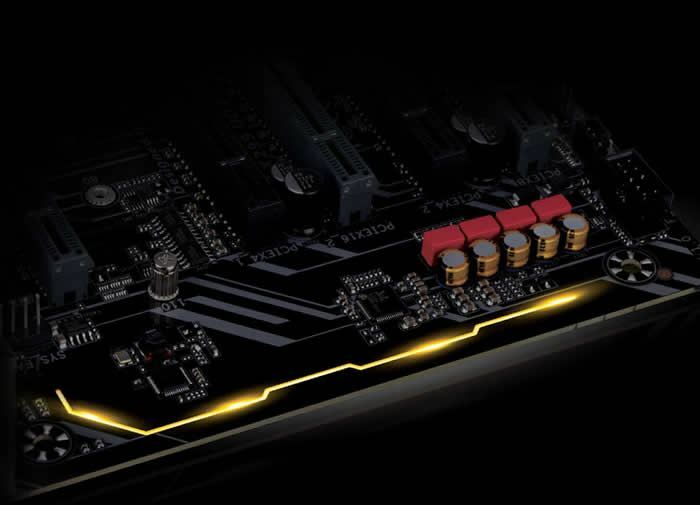 The GIGABYTE X299 enthusiast motherboards are faster and more powerful than any motherboard the world has ever seen. With an aggressively redesigned thermal heatsinks its sure to turn heads and catch eyes. 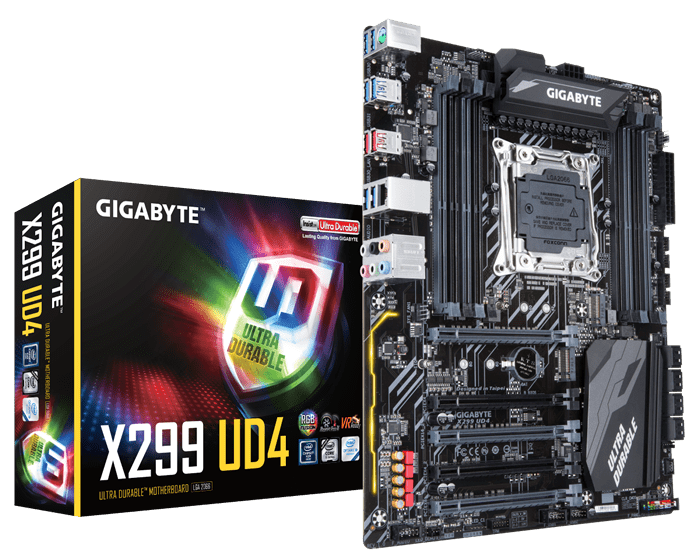 Performance is no stranger to GIGABYTE, with exotic cooling and an ability to be tuned to peak performance GIGABYTE motherboards will exceed expectations. 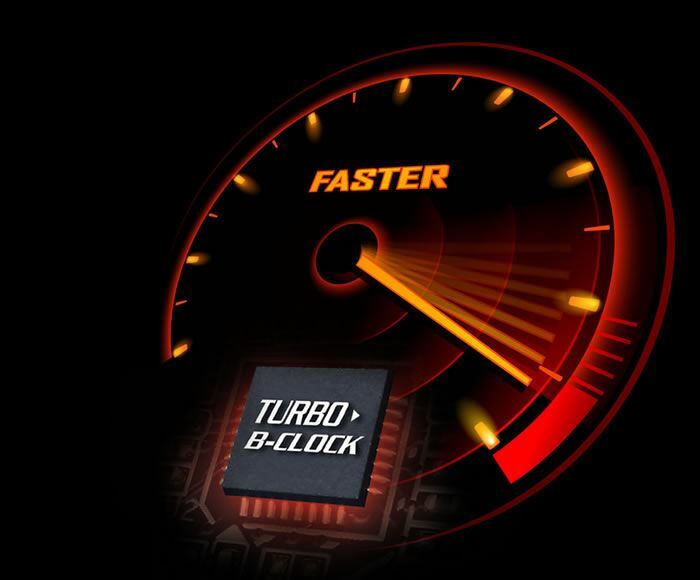 Direct your most critical workloads to your processor's fastest cores with Intel® Turbo Boost Max Technology 3.0. 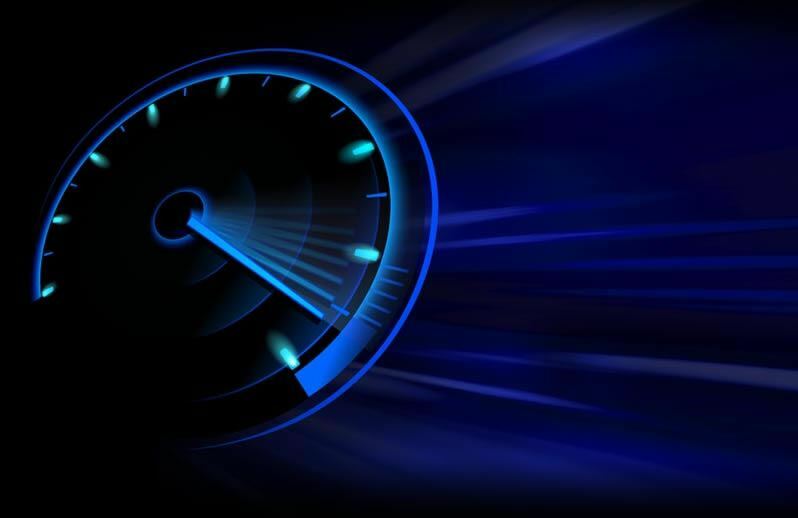 Intel® Turbo Boost Max Technology 3.0 is a combination of software and hardware that delivers more than 15% better single-threaded performance. 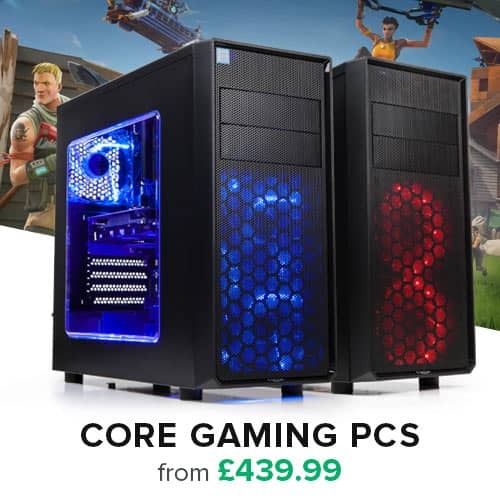 Now available on select Intel® Core™ X-series processor family for Intel® X299 platforms. 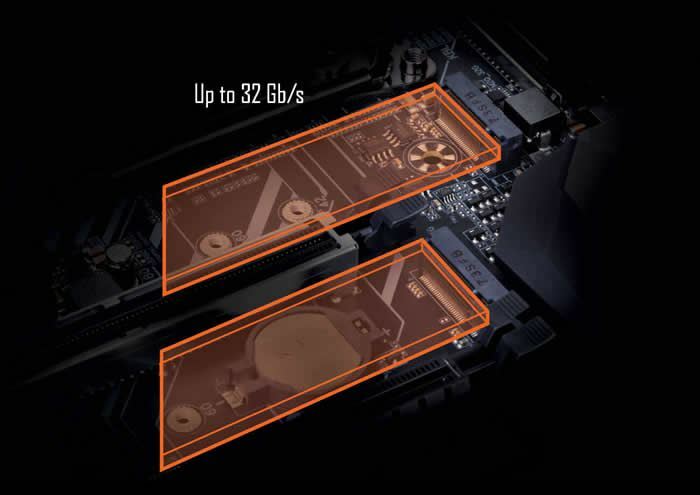 With two NVMe PCIe Gen3 x4 M.2 connectors onboard, GIGABYTE brings to the user PCI-Express connectivity for SSD devices. 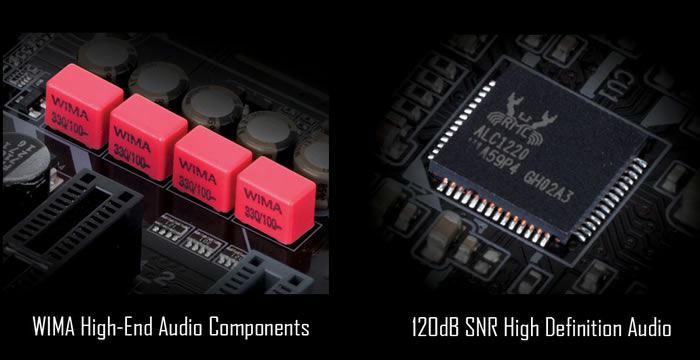 Delivering up to 32 Gb/s data transfer speed per connector, the dual M.2 provides an ideal storage solution as it also supports RAID modes. 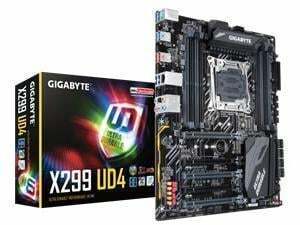 GIGABYTE is offering a tested and proven platform that ensures proper compatibility with profiles up to 4333MHz and beyond. 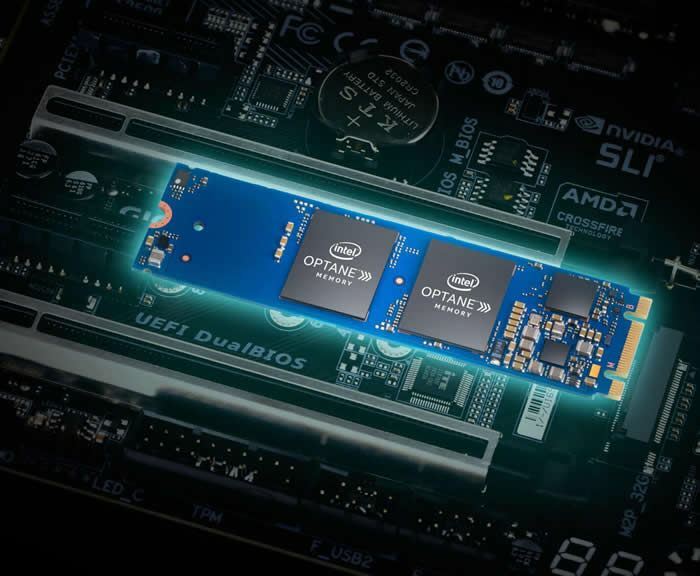 All users need to do to attain this performance boost is to ensure that their memory module is XMP capable and that the XMP function is activated and enabled on their GIGABYTE motherboard.
? : Installed, ? : Not Installed.